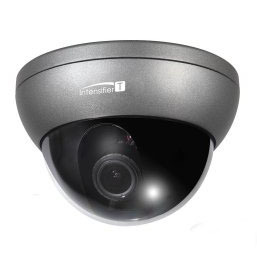 Hawkeye Security and Electronics is proud to carry and install the finest of residential surveillance equipment with Speco Technologies Intensifier® Technology! 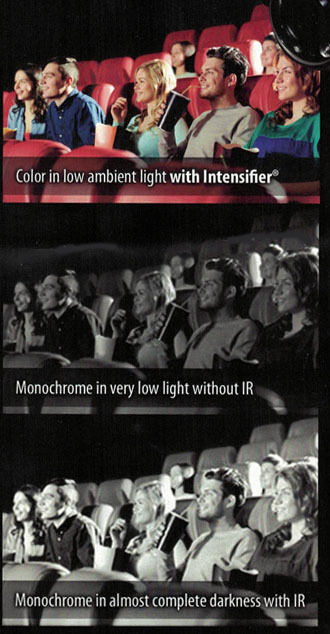 With Intensifier® IP and HD-TVI technology, customers do not have to worry about losing the visibility of images in variable lighting conditions. 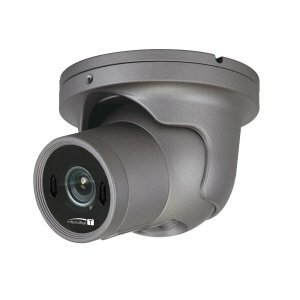 These cameras amplify existing light around your home with no distance limitations. All objects display in perfect clarity with minimum light. 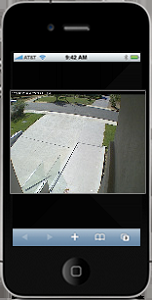 Not only do IP cameras present a crystal clear HD image, you can also access all your home cameras remotely from anywhere at any time with an Internet connection. View real-time video or access stored footage from an offsite NVR or server easily through your smartphone, tablet, or PC. 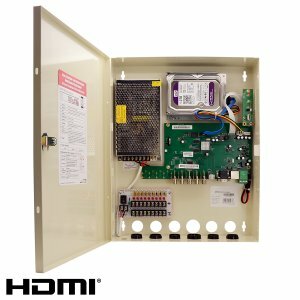 Upgrade your analog system to a full 1080p using your existing coax infrastructure with HD-TVI cameras & DVRs. 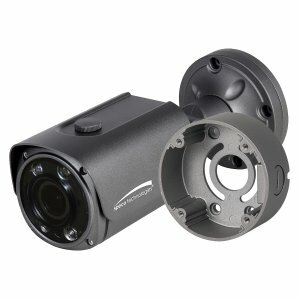 Hide-In-Plain-Sight & Capture a Full HD Image! This patented Speco Technologies wall mount NVRs/DVRs/Hybrid is the solution that will deter vandalism and theft, and it easily mounts in a closet.